THERE ARE MANY EXERCISES THAT DO NOT NEED CHALK! There always seems to be at least one Crossfitter that loves chalking up a little too much and will use it for absolutely everything – even when it definitely isn’t needed. Burpees? Check. 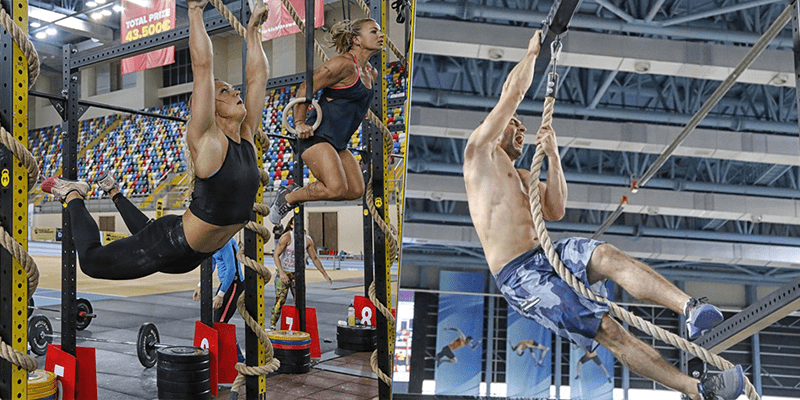 Double unders? Check. Press ups? Check. Yes, I’ve even seen this happen! 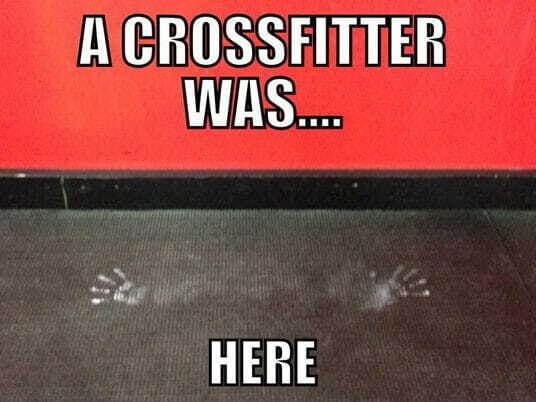 This Crossfitter is normally enveloped by a huge cloud of white dust, which seems to follow them wherever they tread. Don’t be that guy!